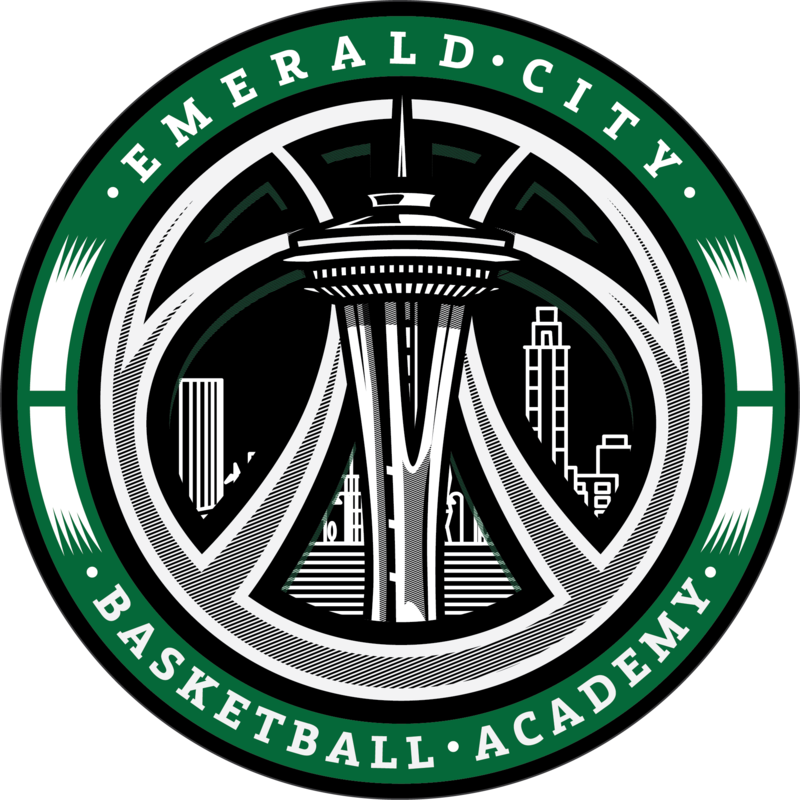 Emerald City Basketball Academy is a year round training academy specializing in player development. 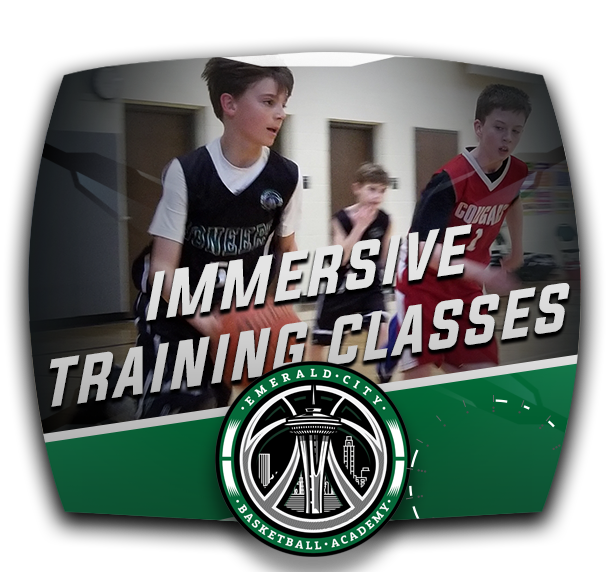 Founded in 2000, we were built on a philosophy of training first. 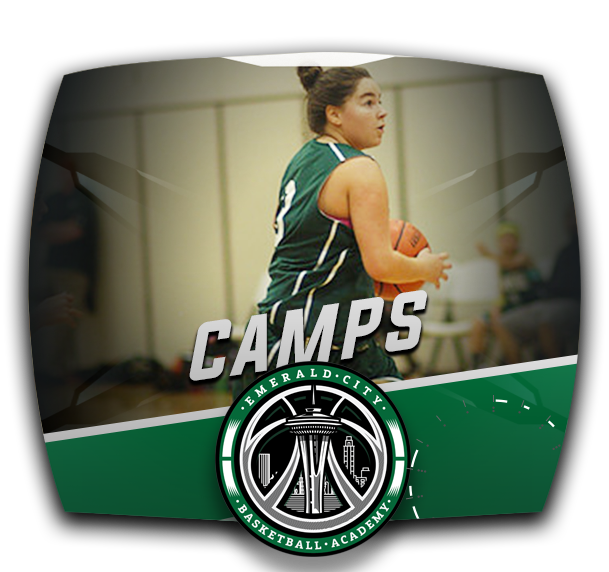 ECBA is committed to the development of youth basketball for both boys and girls at all levels of play, with all levels of experience. 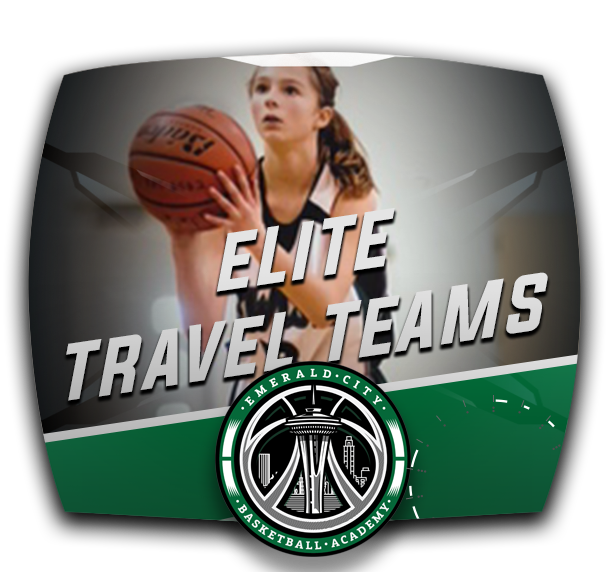 ECBA instills the belief that a combination of instruction, player development and top-level competition allows each player to reach their desired basketball potential.